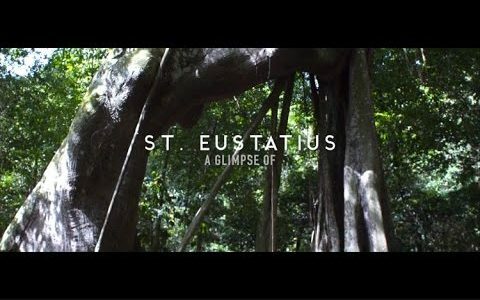 A video montage of Statian scenery. 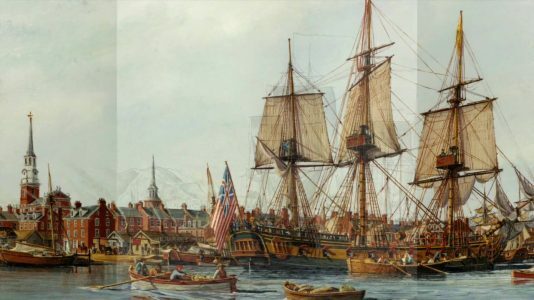 A student documentary made for National History Day 2016. 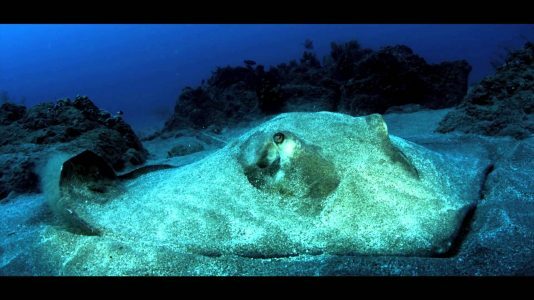 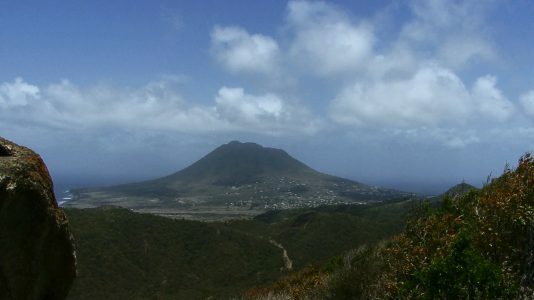 A video by Rob Helmink, capturing the people, places and nature of Statia. 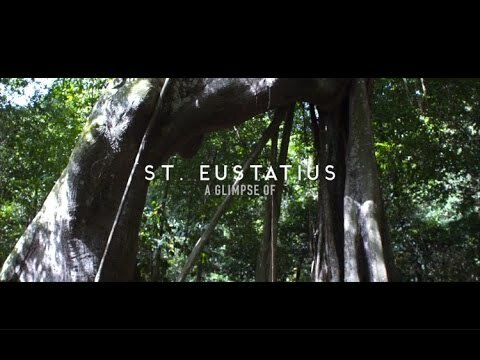 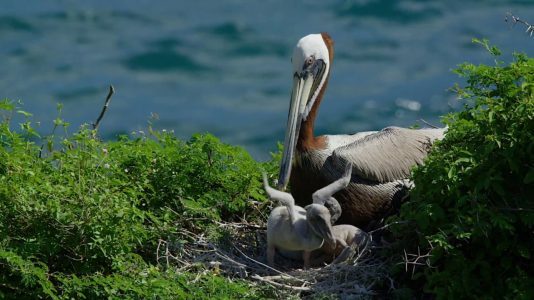 This video for STENAPA (St Eustatius National Parks Foundation) shows the natural and cultural beauty of Statia/Caribbean Netherlands. 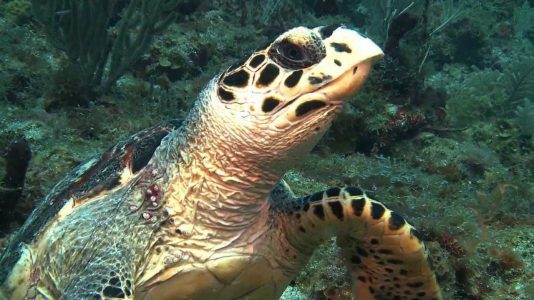 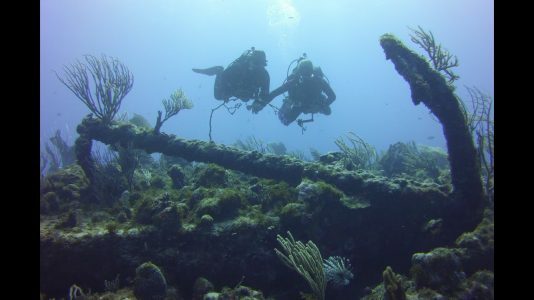 Scuba diving on Statia, including the massive Charles Brown wreck and the incredible night dive with Turtles on the Chien Tong wreck.